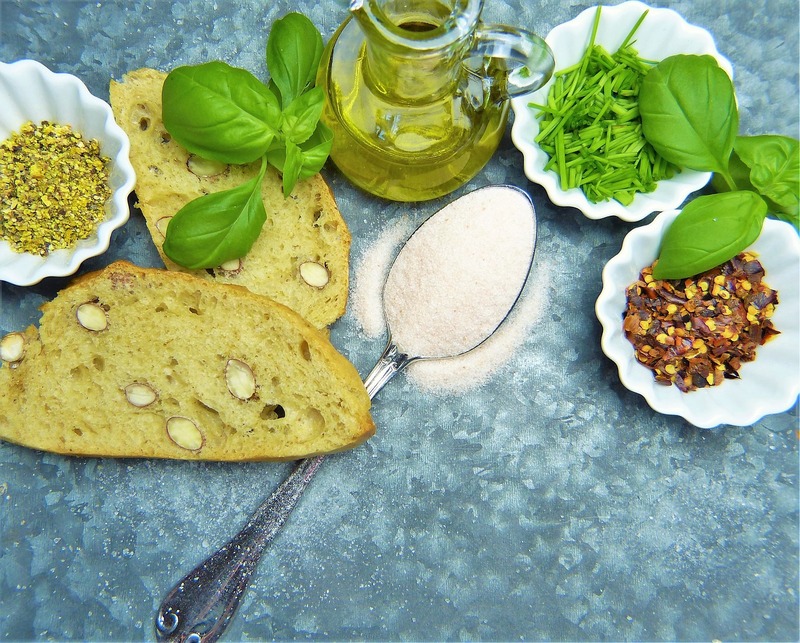 The gluten-free diet is not a type of meal plan that offers any significant weight loss or health benefits. The only purpose of this diet is to exclude the protein that can cause issues for sensitive individuals. On the other hand, going gluten-free can help you develop a healthier eating pattern. In this case, you will indeed be able to get some benefits from changing your meal plan. 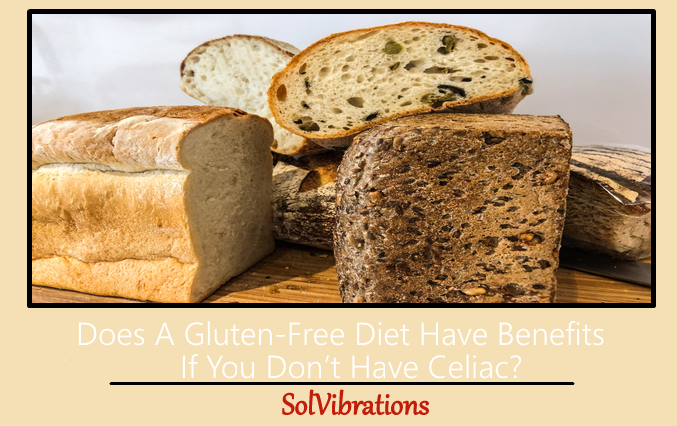 If You Don’t Have Celiac? The number of people who have either celiac disease or non-celiac gluten sensitivity has been growing in recent years, states data from Gluten Intolerance School. The reasons behind gluten sensitivity are poorly understood and some scientists believe this to be a ‘false’ condition (ScienceMag). However, many agree that the rising number of gluten-intolerance and celiac disease cases is a result of our better understanding of the human body. The development of technology that allows diagnosing such issues also plays a major part. There is also a lot of discussion revolving around the fact that contaminated foods and pollution contribute to the rise in non-celiac gluten sensitivity. However, the facts are that this type of food allergy is very complex and hard to diagnose. At the moment, the only way to determine if a person has gluten sensitivity is by the method of exclusion. And even if it shows that foods with gluten cause some digestive issues for the ‘patient’, there is no guarantee that it’s the protein triggering them. But it’s a definite indicator that avoiding such products is the safest choice. Should You Go on a Gluten-Free Diet to Boost Your Health or Lose Weight? There isn’t any reason to start a gluten-free diet if your goal is to either improve your well-being or lose weight. Any healthy well-balanced diet will work as a health-booster. And if you want to change your body fast, you should use a specially designed weight loss diet plan This kind of program is designed specifically to help achieve these goals and it accounts for exercise and lifestyle changes you’ll need to make to succeed. The gluten-free diet, however, isn’t an equivalent of a ‘healthy’ or ‘low-calorie’ diet. There are many unhealthy and fattening gluten-free foods. Therefore, if you want to make a positive change for yourself by giving up on wheat, you’ll need to have a better plan than simply eating gluten-free. However, there is a different side to the gluten-free diet. First of all, removing pastries and junk food that contains this protein is a good decision. There is also the undeniable fact that gluten-free foods are often made of healthy whole grains. Therefore, making them the bulk of your diet is sure to both help improve your health and lose weight. Focusing on gluten-free menus can also teach you to pay more attention to your diet. Careful monitoring and control are exactly what you need if you want to eat healthier overall. And as gluten-free recipes tend to be low in calories and fats, you win. On the other hand, specialized gluten-free foods are more expensive than their regular counterparts. Therefore, if you have a budget, going gluten-free is a waste of money that doesn’t give you any significant benefits in return. Overall, if you want to be healthy and slim, and if gluten sensitivity isn’t an issue for you, it’s best to stick with a healthy well-balanced diet. This Concludes: Does A Gluten-Free Diet Have Benefits If You Don’t Have Celiac?. What Did You Think Of This Post? Please Let Us Know By Rating Below!